Orientation events for 2019 were in full swing in January with excellent attendance for the first week of term at Le Cordon Bleu institutes in Adelaide, Brisbane, Melbourne, and Sydney. 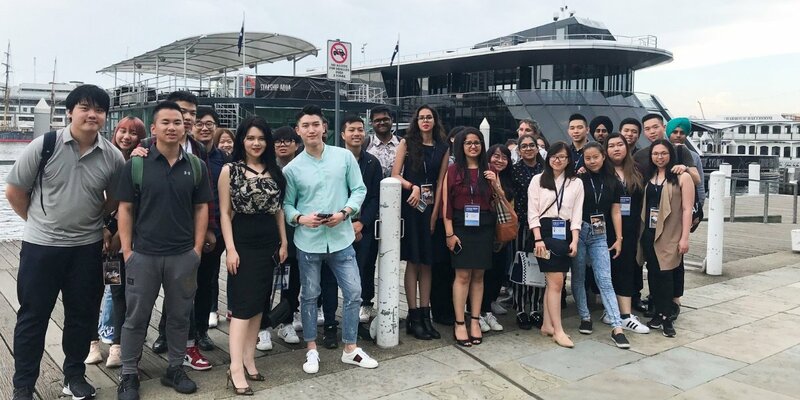 Bachelor students enjoyed a scenic lunch cruise on the Darling Harbour and a tour of Hyatt Regency Hotel to learn about the operations and services in a five-star establishment. 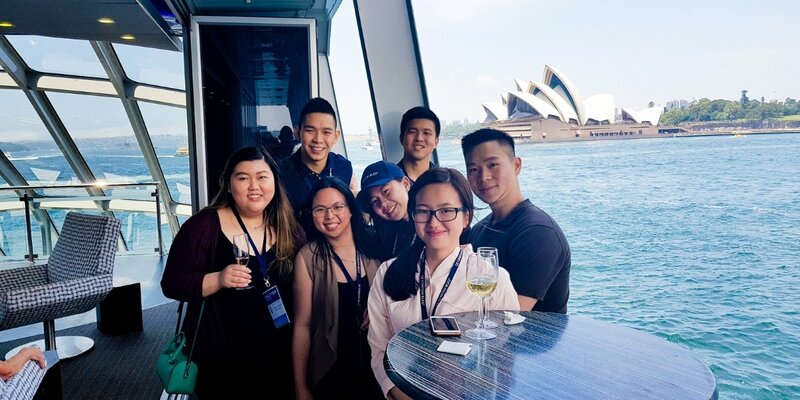 Boarding a cruise ship at Darling Harbour, the group enjoyed cocktails on the Sky Deck with canapes, followed by a three-course menu, and time to connect with their peers. During Orientation week Brisbane Institute welcomed 26 new cuisine and patisserie students. 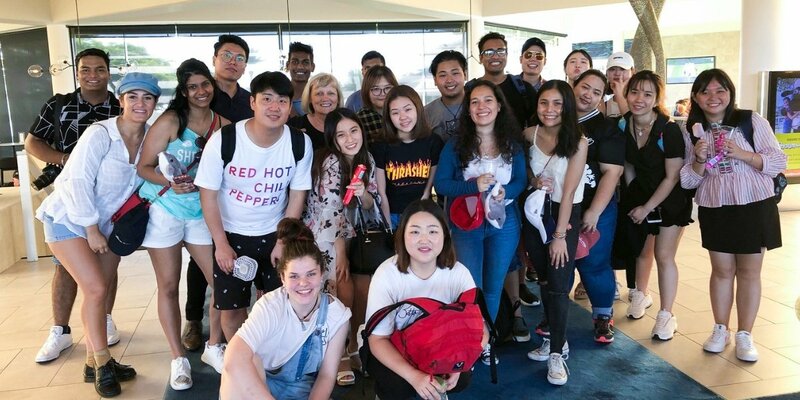 Commencing students enjoyed a field trip to Sea World Resort on the Gold Coast to meet the General Manager for a tour of the front & back of house. After sharing an Italian buffet lunch at Shoreline restaurant, students took some free time to enjoy Sea World with their cohort. 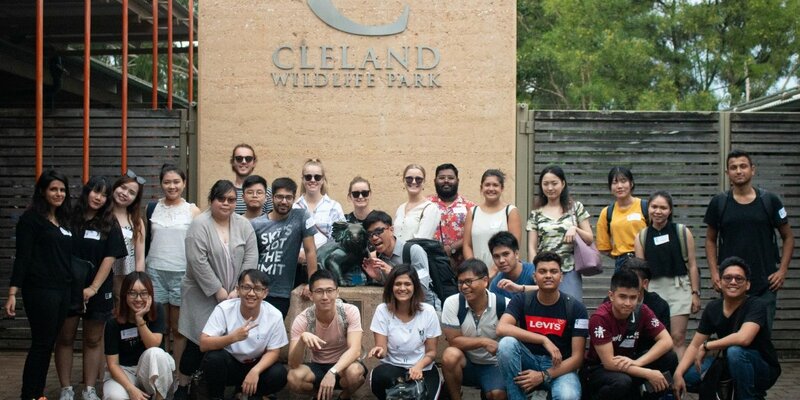 Students enjoyed a day of outdoor activities with a visit to Cleland Wildlife Park in the Adelaide Hills to see Australian animals in their natural habitat, followed by a delicious lunch at The Haus in the quaint town of Hahndorf. A long walk to Mt Lofty Summit gave students an opportunity to get to know their new friends and Le Cordon Bleu staff. Melbourne culinary students enjoyed a nature filled excursion to Moonlit Sanctuary on the Mornington Peninsula, 50 km south east of Melbourne. Students enjoyed a BBQ lunch and the opportunity to meet some of Australia’s iconic wildlife. The sanctuary also features ‘night-time viewing’, allowing them to see some of Australia’s nocturnal animals.